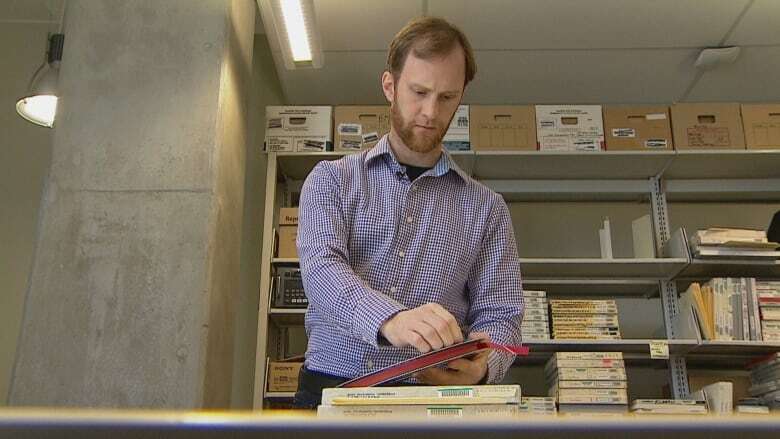 A University of Calgary librarian can’t hide her excitement over a massive, historical music archive the school is in the process of acquiring. This story was originally published Nov. 19. 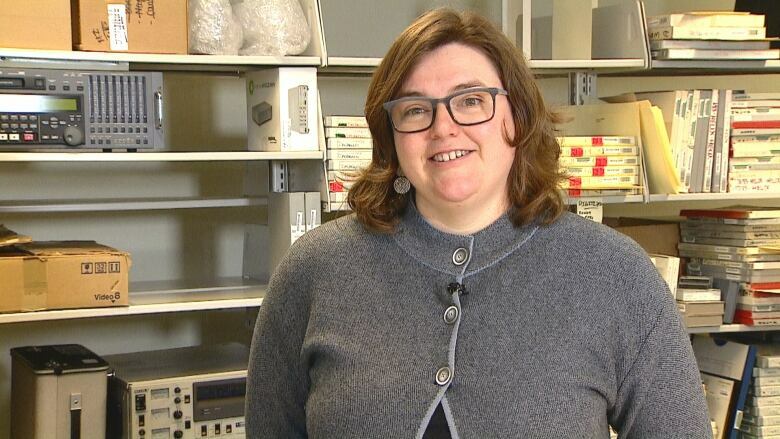 A University of Calgary librarian can't hide her excitement over a massive music archive the school is in the process of acquiring. "It's crazy fun. It's super fun," Annie Murray told CBC News. "It's probably the most exciting collection I'll ever work with, as a music fan, and then to also work with it professionally, it's mind-blowing." Murray, a librarian focused on archives and special collections, is talking about the complete EMI Music Canada collection, which covers the 63-year period before EMI was acquired by Universal Music Canada. "So it's everything that the record company would have kept: business records, letters, photos, files on artists, all the master recordings, all the promotional materials, artwork that made the album covers, awards — everything that documents what a record company was doing from 1949 until 2012," Murray explained. The collection is trickling in from Ontario, in part, due to its size. "We are receiving it in truckloads from Toronto. We have probably processed about 25 per cent of the archive now. It will be about 5,500 boxes of material. So about two-million documents and photos, 40,000 audio-visual recordings," she said. There's material from Canadian artists and international stars. "There's a lot of original Beatles recordings, Pink Floyd, Kate Bush ... David Bowie. There's likely unreleased material throughout the collection, outtakes, the finished product. But there is also getting to the finished product and that's where the real treasures are," Murray said. "There's a lot of Anne Murray. She was highly successful for Capital Records Canada, and it allowed the company to experiment with other younger artists. They could take some more risks to develop Canadian talent based on the success of their big talent, Tom Cochrane and Red Rider and Anne Murray. But there's also great Quebec bands, like Beau Dommage, Buffy Sainte-Marie, and bands like The Grapes of Wrath. There's a great distribution of Canadian music." 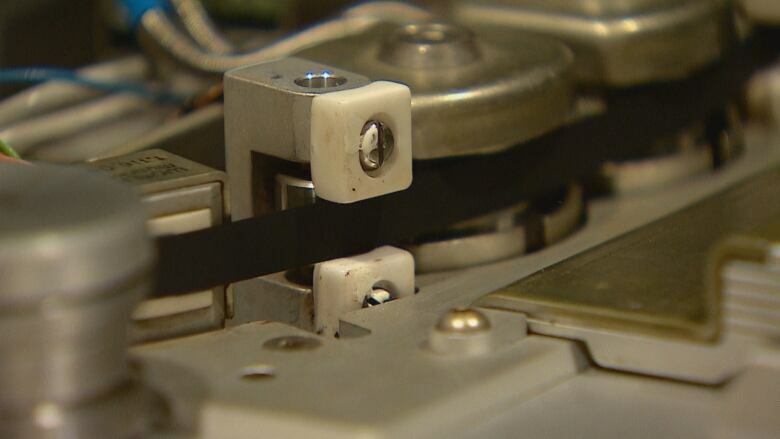 As the project's audio-visual conservation specialist, Nathan Chandler has the task of converting the files digitally. "I have a music background and I've worked in the recording industry.… Having some of these tapes and being able to listen to the original mix masters, this is some of the most amazing material I have ever heard, just in terms of sound quality but also looking at the musical content," Chandler said. "Pretty much all of it was recorded before the computer age, before we had auto tune and plug-ins. Seeing some of the exciting, interesting, creative mixing elements that people put into both the original composition but also how the mixes were put together." Meanwhile, Murray is loving having her personal passions flow into her work life. "When we first went to Toronto to look at the stuff, the first box I opened, it had Queen, master recordings of Queen," she said. "Tried to remain professional, but dying inside of happiness just to see this stuff. I really believe in the preservation of popular formats. It's so important. 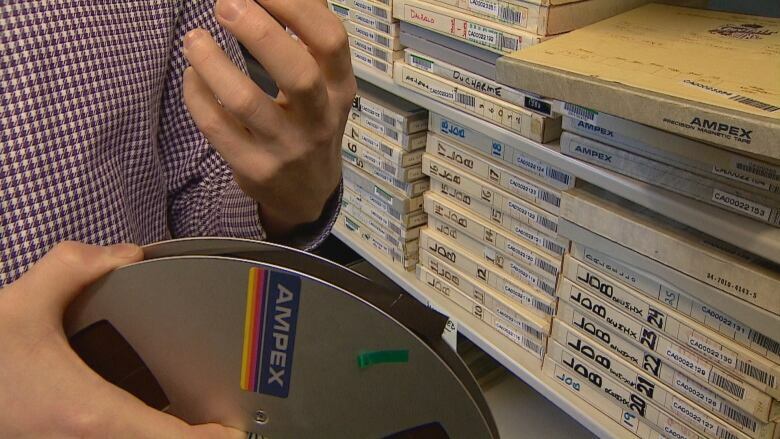 Even though you hear it on the radio, or see it on TV, is the master format being preserved? That's really important." Murray says the original files are archived using a cold-storage process at a preservation facility, while the digital copies will be loaded onto servers into a searchable database. The university is partnering with the National Music Centre to make some of the material available for exhibits and public viewing.